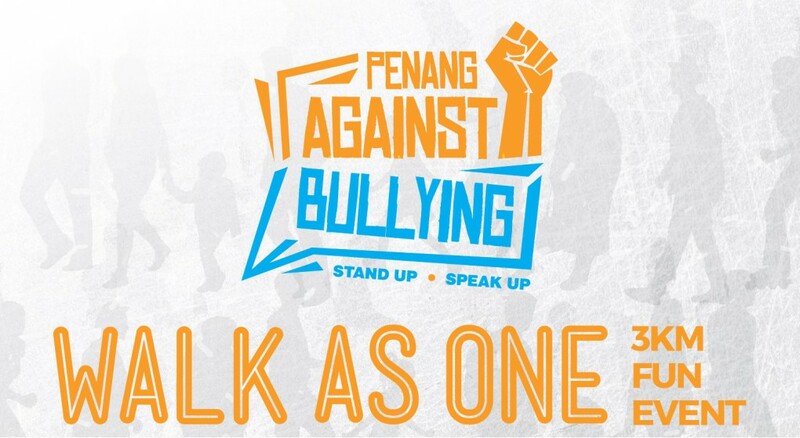 1 15-01-2018, 15:01:20 Bullying Is Real, And It Can Happen Everywhere, We Can’t Just Stand & Watch, Turn Or Walk Away. It Is Time We Come Forward Together, To Step Up, Stand Up And Speak Up. 2 13-01-2018, 15:00:36 Kick off first technical meeting. Say NO to bullying.